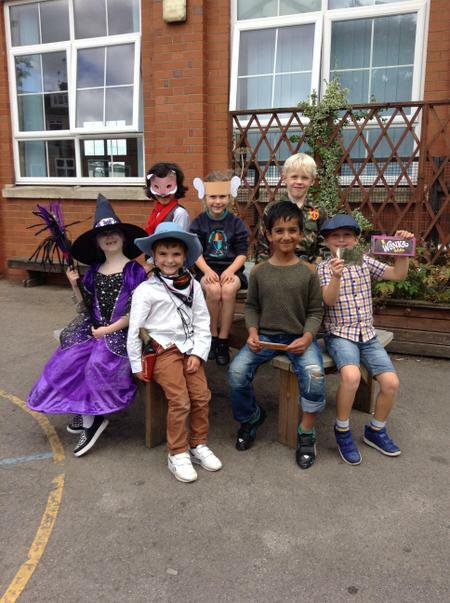 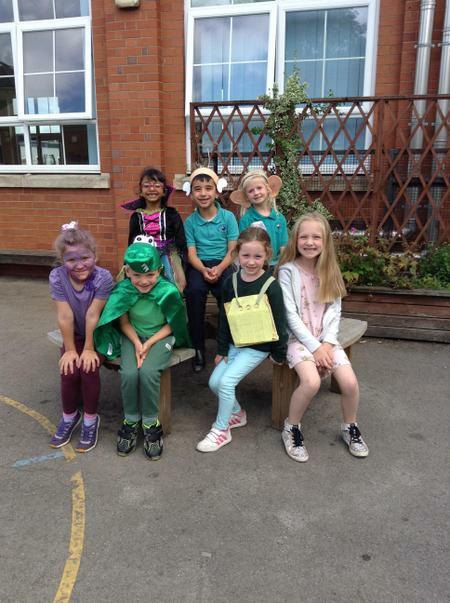 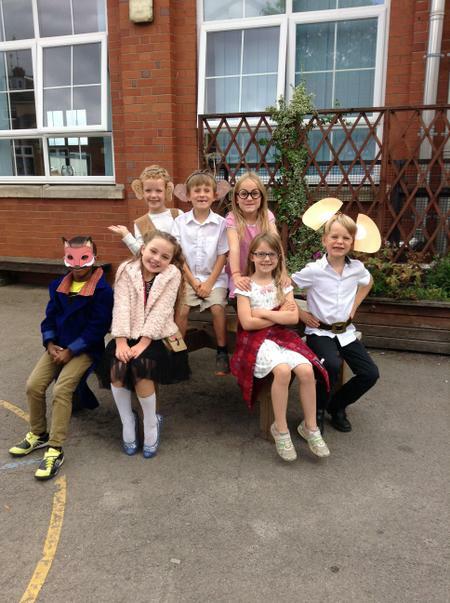 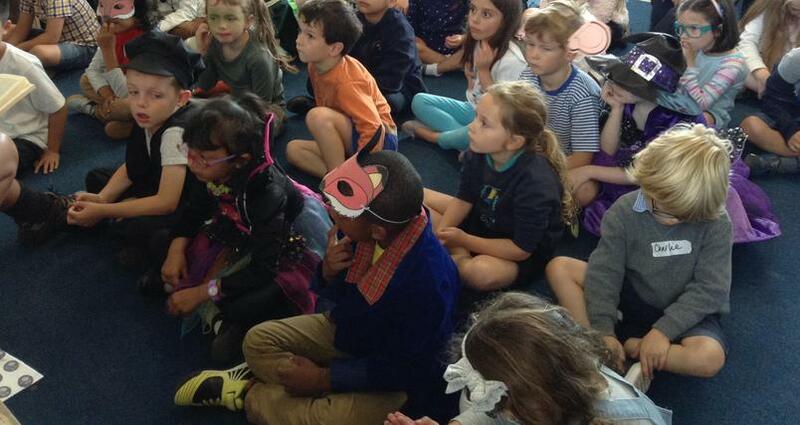 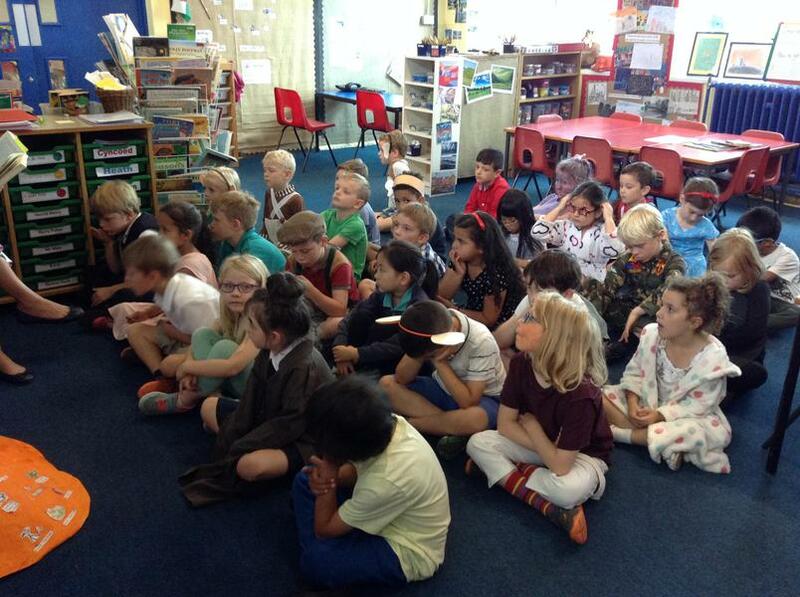 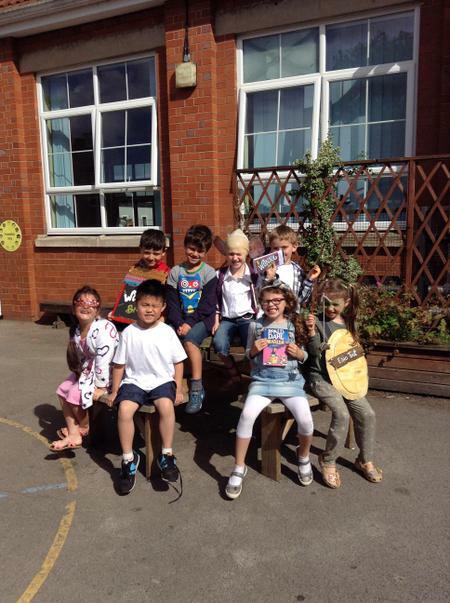 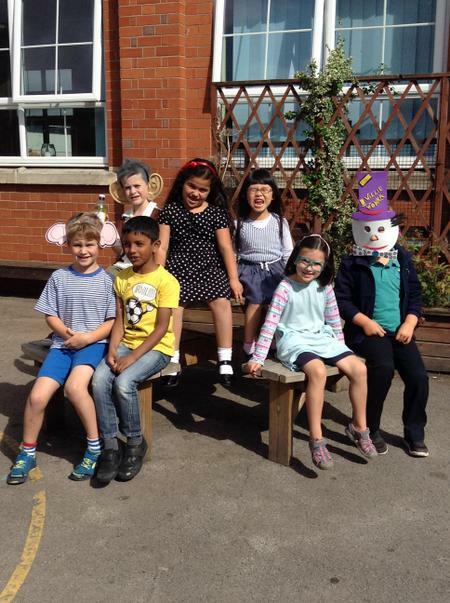 The children celebrated Roald Dahl Day by dressing up as characters from his books. 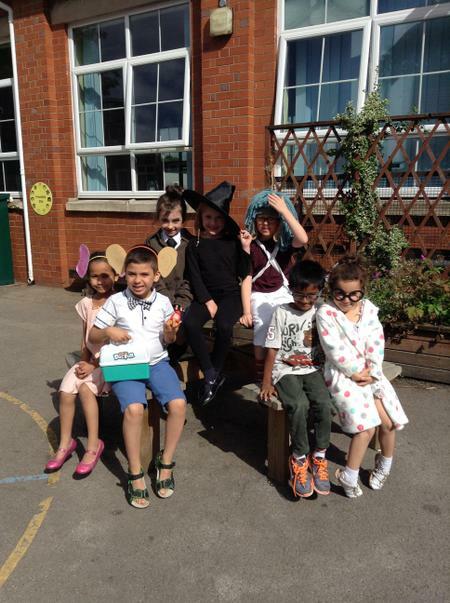 Their costumes were amazing! 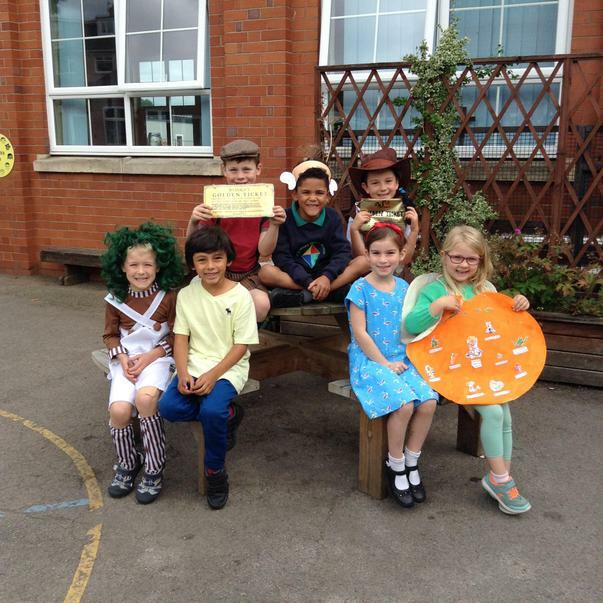 The day was packed with fun activities centred around the magical tales of Roald Dahl. 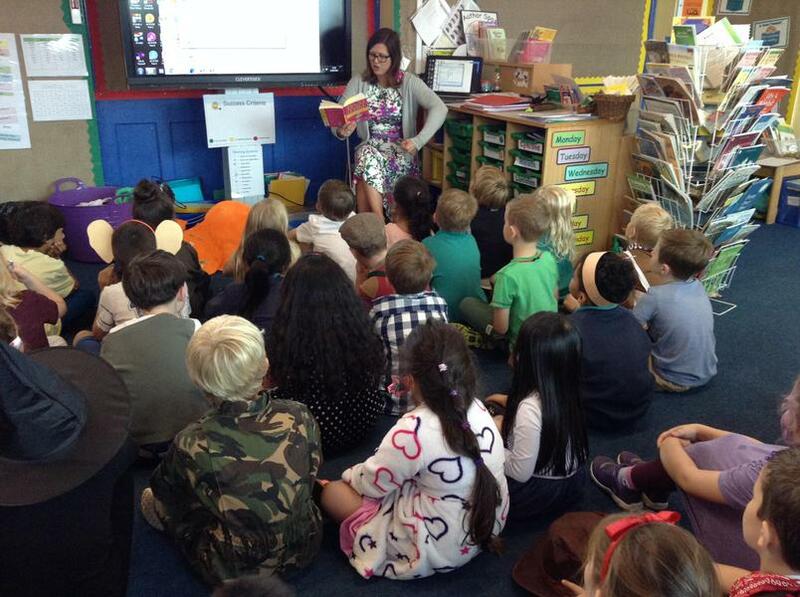 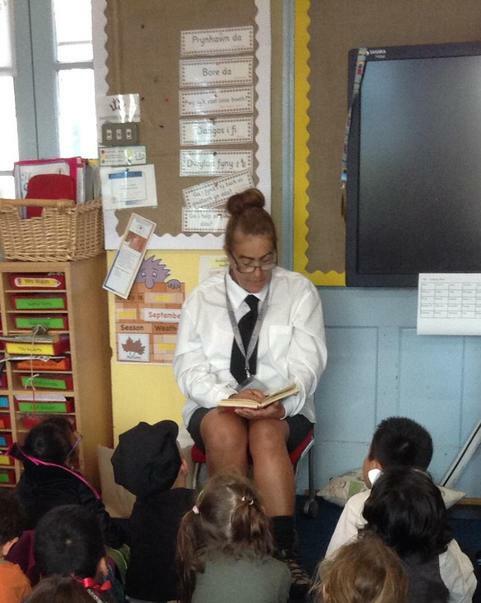 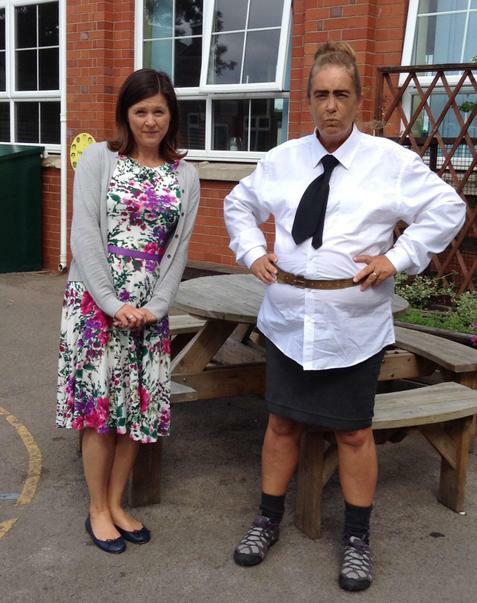 Before lunch, Mrs Sanders (Miss Honey) and Mrs Walsh (Mrs Trunchball) read the story of Matilda to the children. 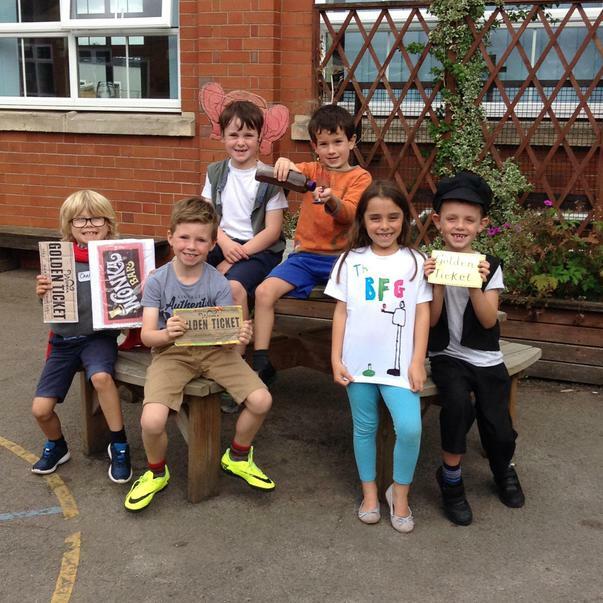 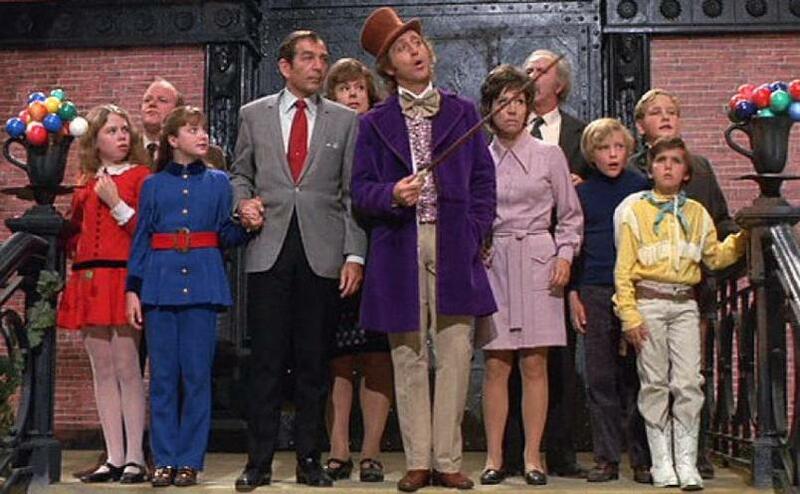 After a cinema viewing of Charlie and the Chocolate Factory (1971 version) in the afternoon, the children went home with dreamy faces full of imagination!